Click Content offers content creation and copywriting services, mainly for websites. 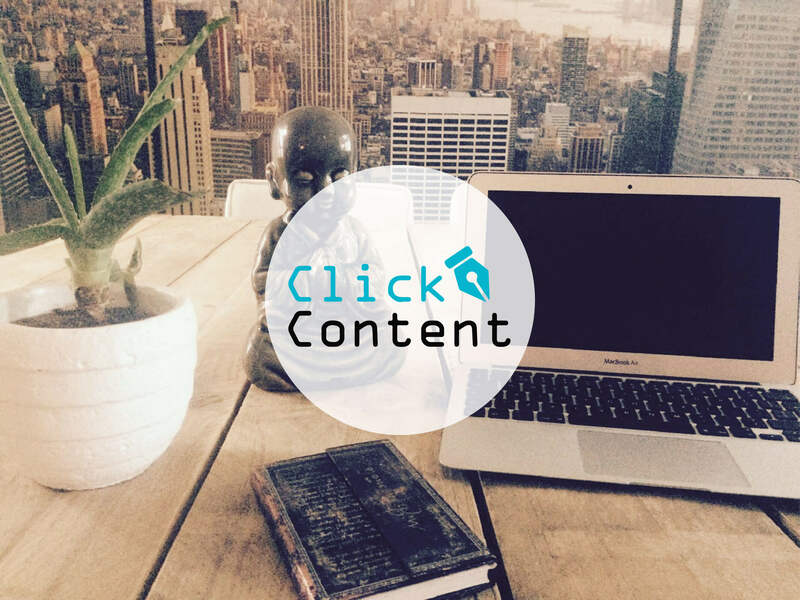 Click Content specialises in SEO copywriting and linkbuilding. I work as a copywriter and content creator for Click Content for a variety of websites and online media. An example of my work: a website about sun allergy (Dutch).